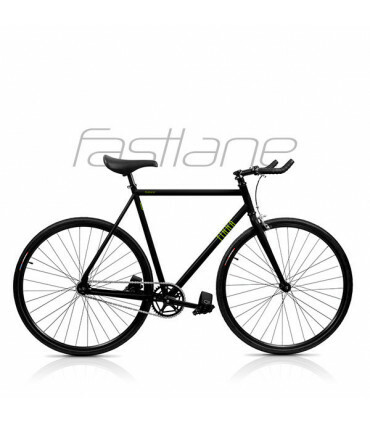 "Fixie" bikes has become a popular alternative among mainly urban cyclists, offering the advantages of simplicity compared with the standard multi-geared bicycle. 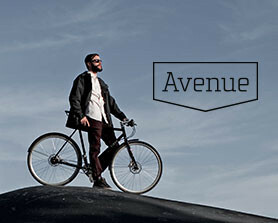 A fixed-gear drivetrain has the drive sprocket threaded or bolted directly to the hub of the back wheel, so that the rider cannot stop pedalling. When the rear wheel turns, the pedals turn in the same direction. 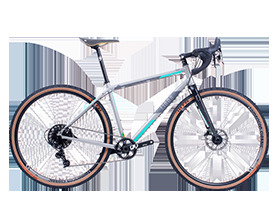 This allows a cyclist to apply a braking force with the legs and bodyweight, by resisting the rotation of the cranks. 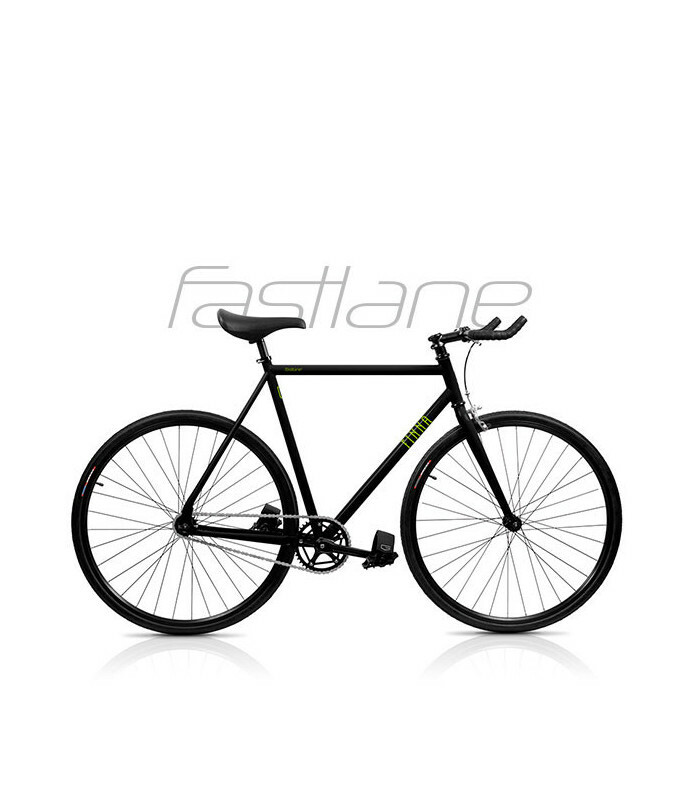 Fastlane is the name of Finna's ultimate fixed model, and developed in Barcelona's streets, our new bike have a front brake and is available in 2 colorways: Dark Black and Road Surface. 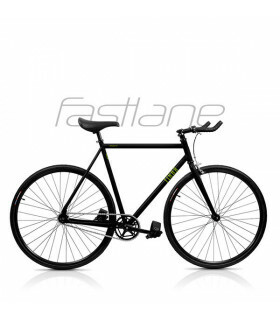 Inspired by the 'Bike Messenger Culture our Fastlane becames a different way of understanding Urban Cycling. 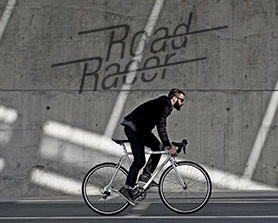 Slide down the asphalt, avoid traffic jams and arrive always on time.